YME (Young Men Of Excellence) Presents" Cool Pack "
In this video a middle school kid is faced with the decision to smoke cigarettes. 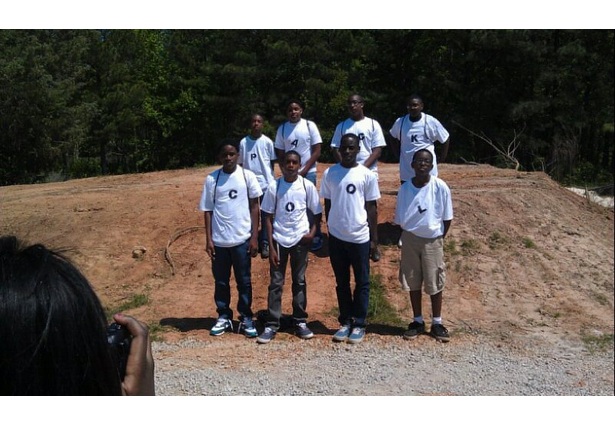 He comes upon the "Cool Pack" a group of young men dedicated to living health and fighting peer pressure. The "Cool Pack" encourages their friend not to smoke and join their pack. The middle school kid's letter change from a "?" to a "C" to signify he has join the "Cool Pack". The message of the video is done threw a list of acronyms which spell out "Cool Pack".